Every year begins with one of the world's leading Autoshows. 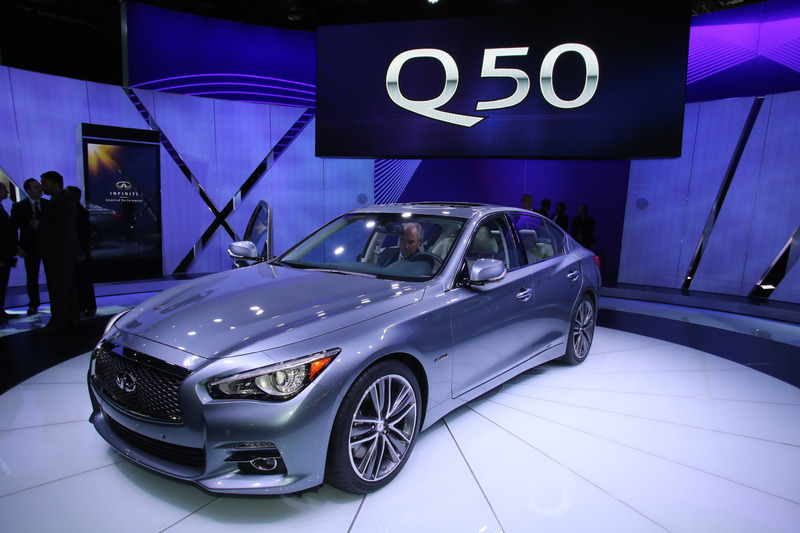 The North American International Auto Show in Detroit, where all the manufacturers want to show their best new cars and what will be developing for the rest of the year. Local brands leave their best advertisements for this event and foreign firms aren't far behind as they know that the U.S. market is one of the largest in the world. 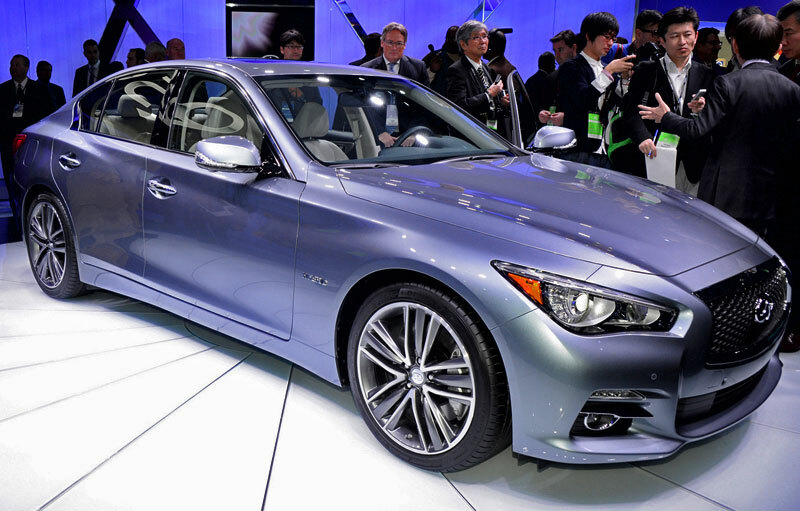 The improvements for the 2014 model include a totally new 8-speed gearbox that delivers better fuel economy, better towing capacity and a new programming that enhance the sporty driving experience. 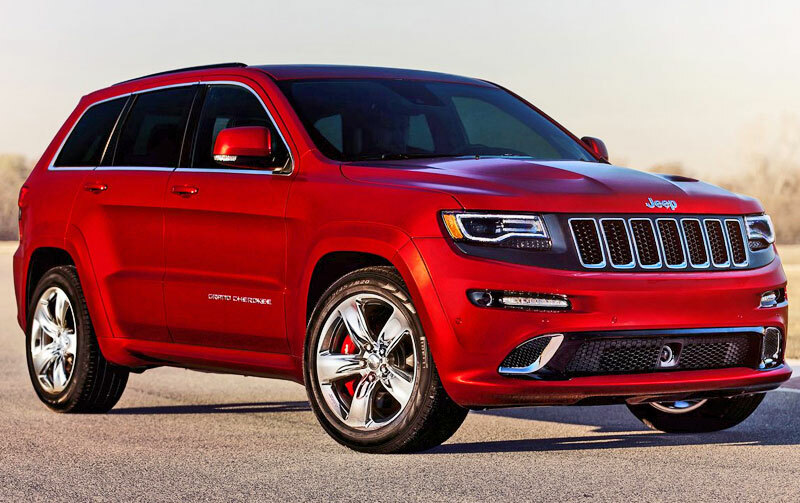 On the outside, the new 2014 Grand Cherokee SRT introduces a more aggressive design. 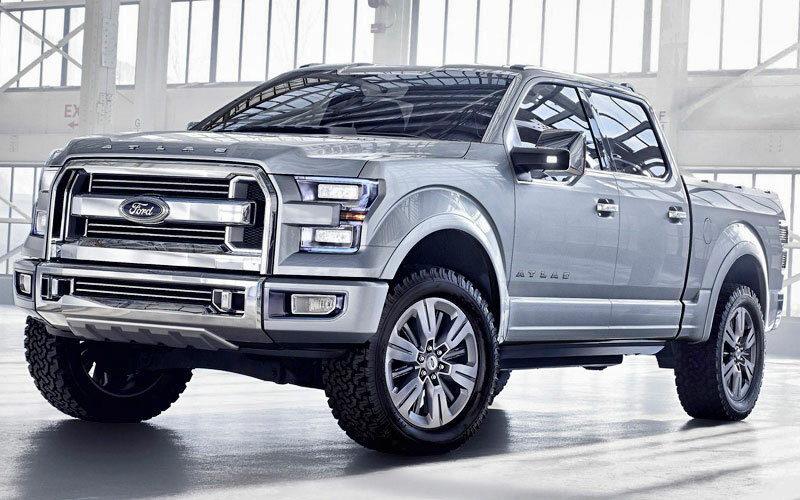 The design improvements include new LED headlights, larger grille, new tailgate and new rear wing. 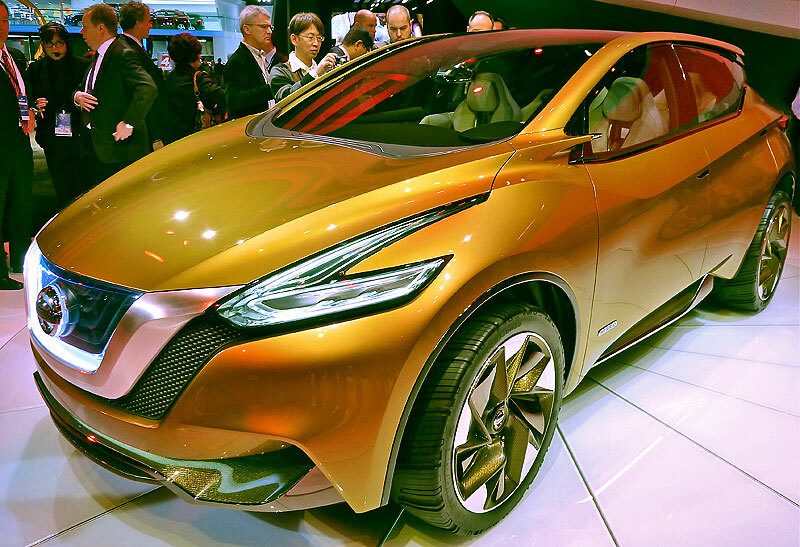 With its futuristic, aerodynamic and bold style and a hybrid-electric powertrain efficient on the fuel consumption, the Nissan Resonance concept vehicle proposes a new dynamic and cutting-edge design, which once again leads the trend of the crossovers category. 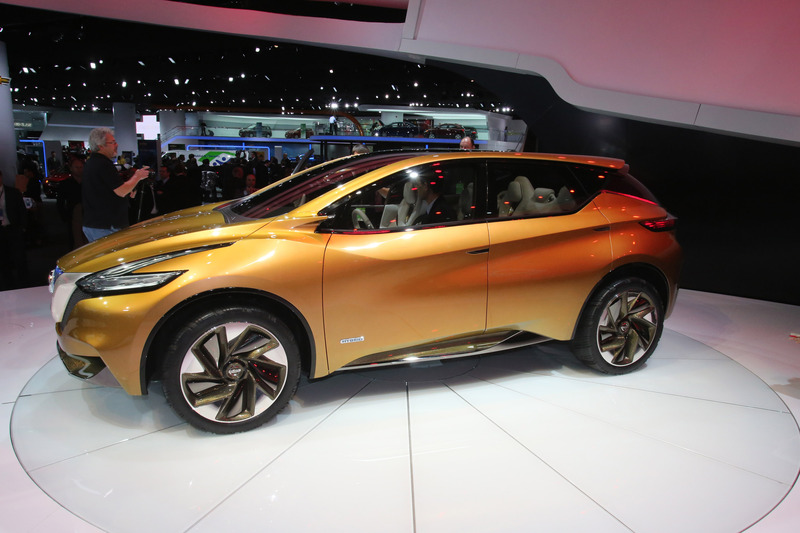 The Nissan concept made its debut at the 2013 Detroit Auto Show. Although it is perceived as a concept of global relevance, the Resonance SUV was created by Nissan Design America in San Diego, CA, under the direction of Shiro Nakamura, senior vice president and creative director of Nissan Motor Co., Ltd. Find other nice pictures of the Resonance here and here. 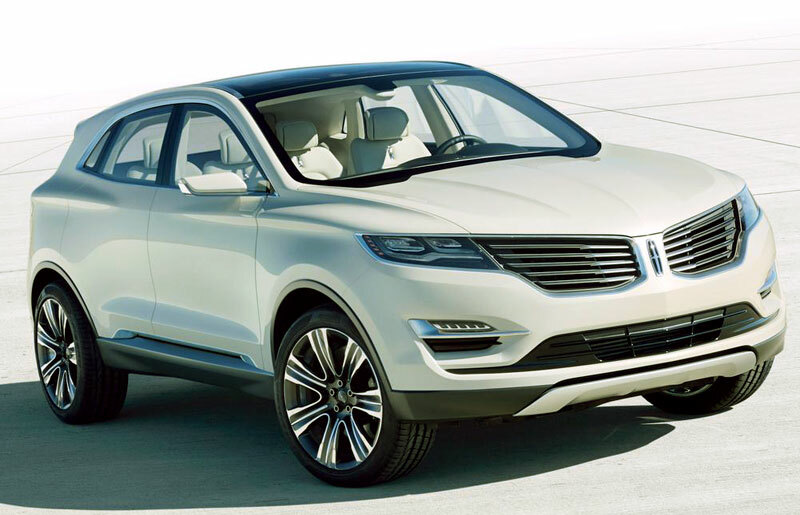 Lincoln has been enough concerned about the design of the MKC since surely they will take it as a basis for all the new models that we will see in the coming years. It features a continuously illuminated rear and with an artisanal appearance that expresses the essence of the brand. This is possible thanks to a lift gate design with cutting line in side view, showing how the design and engineering teams have worked together to offer customer-centric solutions. 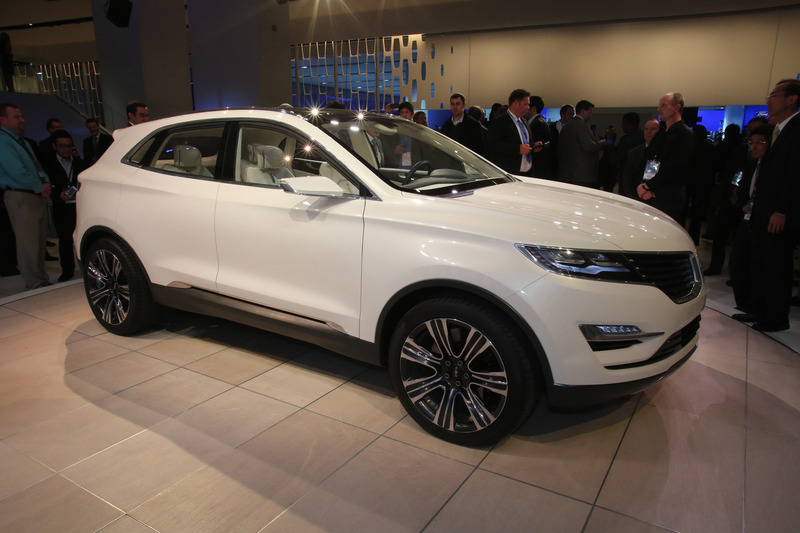 More pictures of the MKC here and here. 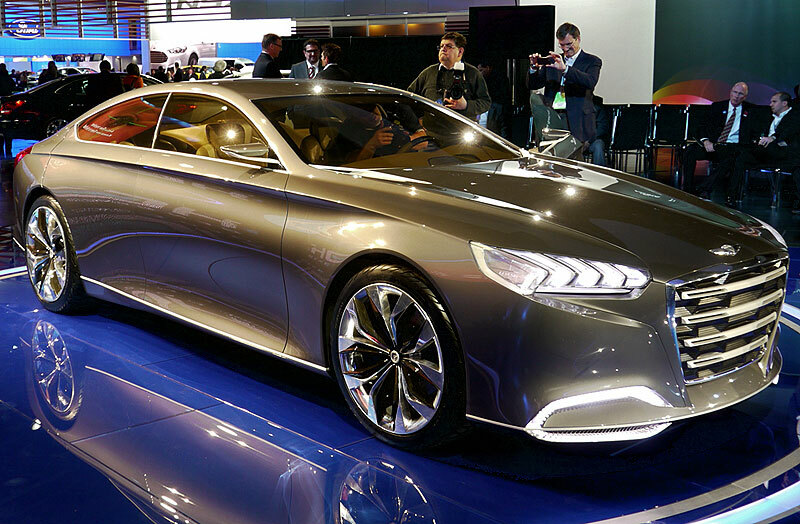 Hyundai unveiled its direction as far as design for future luxury vehicles with its Genesis HCD-14 concept at the Detroit Auto Show. The Genesis HCD-14 imparts an accuracy of fluency as well as a language design of liquid metal. The quality of craft skill is accomplished through the surfaces designed like it they were gemstones. The Genesis HCD-14 boasts the Tau® V8 engine of Hyundai, which displaces 5.0 liters, with direct fuel injection and Dual Continuously Variable Valve Timing, for an impressive power, low emissions and superb efficiency. 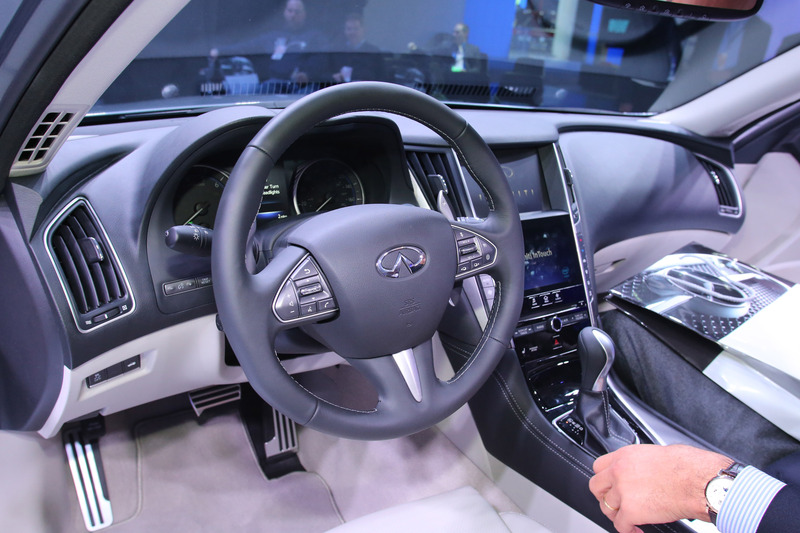 Check other amazing pictures of the Hyundai HCD-14 interior here and here. Acura introduced the new NSX prototype with several differences to the one they showed the last time. This time Acura exhibited a version much closer to what will be the production car that will go on sale, in theory, later this year as 2014 model. 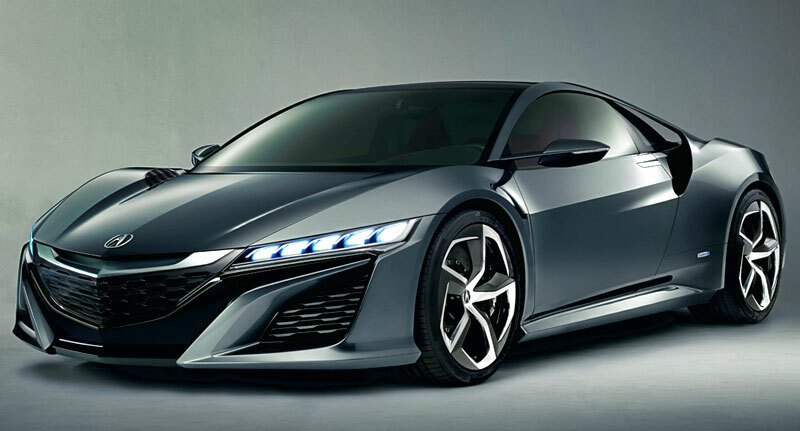 The NSX will have a hybrid power plant with a V6 engine. Acura says that the combination of the gasoline engine with the electric will help it get the performance of a true super sports with the performance of a family car. The all-new family member, Versa the Note 2014, made its debut in Detroit. This model will be manufactured at the Aguascalientes plant I, whose production and marketing will begin in the second half of this year. It has the most innovative design of its segment, the most advanced technology and efficient fuel consumption, among other features. This new vehicle will complement the Versa lineup and will give a new dimension to the affordable family cars with great technology. The ELR fulfills the promise of the Converj Concept. The exterior sets a new and progressive ratio for the brand, while the interior features a new design theme that will define to the future Cadillac models, emphasizing elegance, technology and the carefully crafted details. The industry-leading technology, Extended Range Electric Vehicle (EREV), offers a driving range of over 300 miles, combining pure electrical driving and an efficient generator of range extension. This is the base model more powerful than has been of the Corvette, with an estimated 450 horsepower. It is also the most capable standard model, accelerating from 0 to 60 mph in under four seconds and reaching more than 1g during cornering grip. El Corvette Stingray 2014 saldrá a la venta durante el tercer trimestre de 2013 en Estados Unidos. Which one do you prefer? If you had the money and the opportunity to buy one of these new cars, which would it be? 5. Acura NSX Concept 2013: just wonderful, good job Acura, as usually. 3. 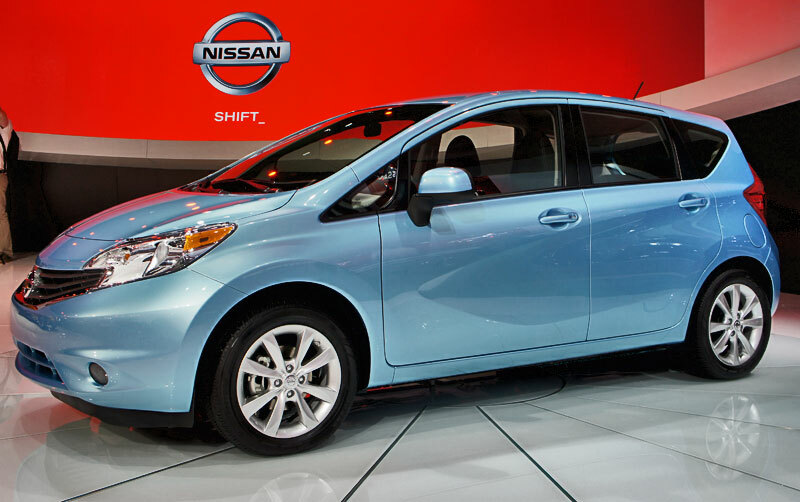 Nissan Versa Note 2014: I'm a Nissan fan but about this one I just can say MEHH! 2. 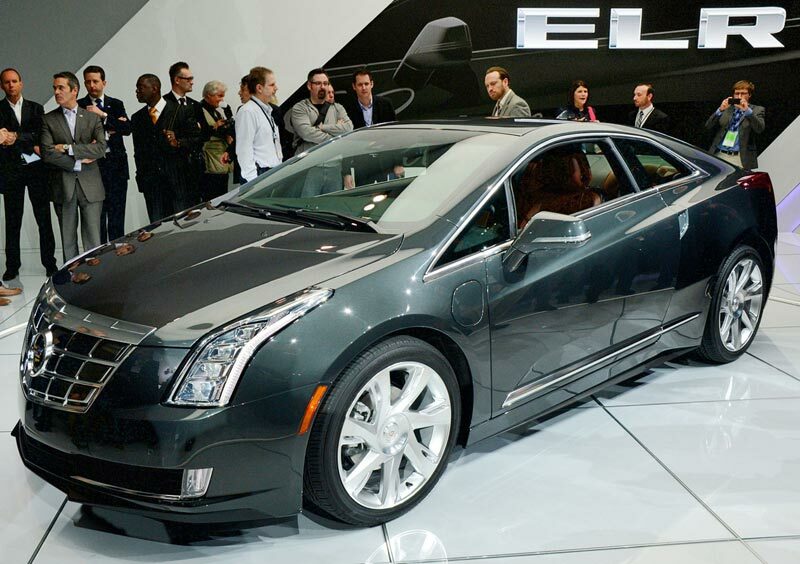 Cadillac ELR 2014: Elegante, modern, luxurious, Cadillac rocks! 1. 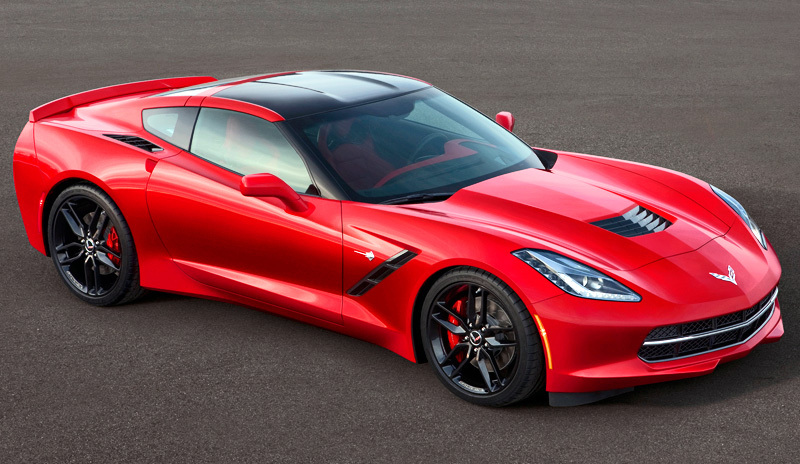 Corvette C7 Stingray 2014: Love Corvette's but this one looks so similar to the others.